Feel the difference with 100% Natural Ingredients! Transforming you from drab into dazzling, from tried into temptress and from plain old Jane into a glamorous super star! 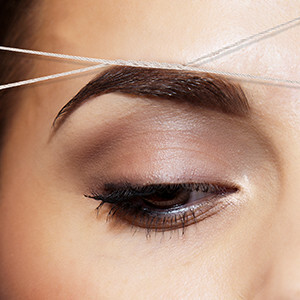 The technique of threading is the key to getting your own fabulous Hollywood eyebrows. Love the way you look all year long. 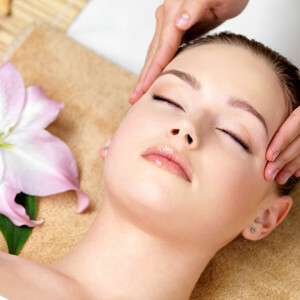 Tanning can make your skin look younger, healthier and more vibrant. Got a party to attend, a special occasion. 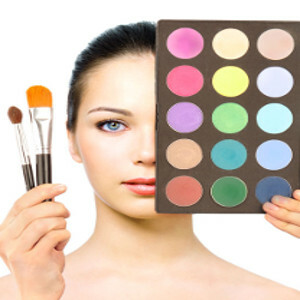 Need to look GLAM for that special day, get a makeover with a professional Makeup. Do you tend to shy away from waxing because they are too painful or embarrassing? Introducing the safe and easy roll on waxing – no mess, no fuss, no stress! 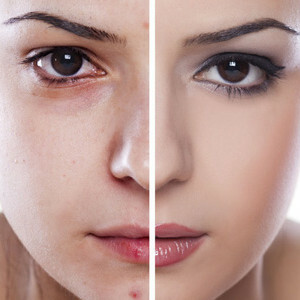 Would you like to wake up looking like you already have make-up on? 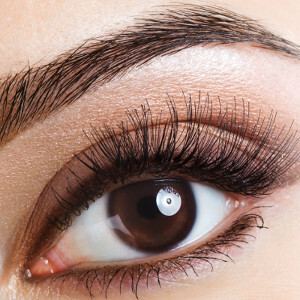 Our exclusive lash tinting combined with an eyebrow shape will give your eyes lift, definition and freshness. 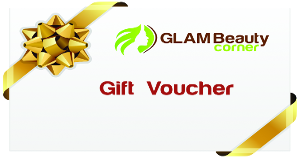 Are your hands & feet in need of loving attention from a professional manicure or pedicure treatment? Deliciously smooth and soft hands await you with this spa treatment! Dermal Peels offers skin treatments based on medical strength actives to work skin deep returning its normal skin function and cell optimisation. Talk to the cells when the skin’s not listening … now that’s the Cosmedical difference !